Rodor Sithi (English: Scarecrow, lit. “Sunshine in a Letter”) is an upcoming Assamese musical drama film directed by Baharul Islam; based on a play titled Beyond the Ovbious written by the director himself. The film is produced by Ikramul Majid under the banner of Alternative Cinematics and stars Zubeen Garg, Angaraag Mahanta, Bhagirathi and Adil Hussain in the lead roles. The Film Rodor Sithi is scheduled to release on 7 November 2014. 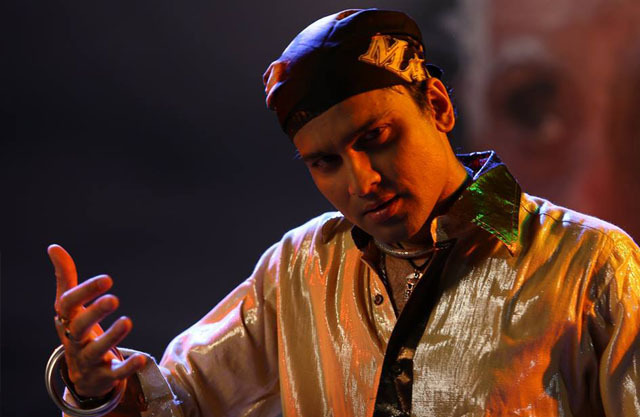 Good news for Zubeen Garg Fans .This time he will be seen in a slight different avatar. His song “Endhare Endhare” has become very much popular across the state. 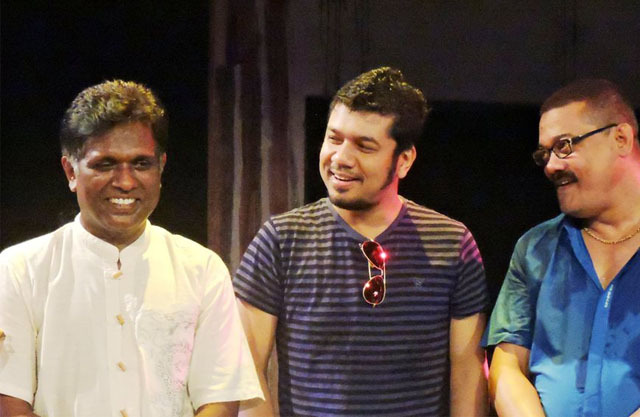 Baharul Islam is a theatre artist and the founder of Seagull Theatre Group. A theatre activist, Baharul is known for his concerted efforts to carve out a viable niche for Assamese theatre on the national theatre scene. After Aasene Kunuba Hiyat, Rodor Sithi is his second motion picture in his style. Rodor Sithi has 6 tremendous tracks. The music of the film is composed by Zubeen Garg with vocals by Papon and Zubeen himself. Lyrics are written by Diganta Bharati and Sasanka Samir. 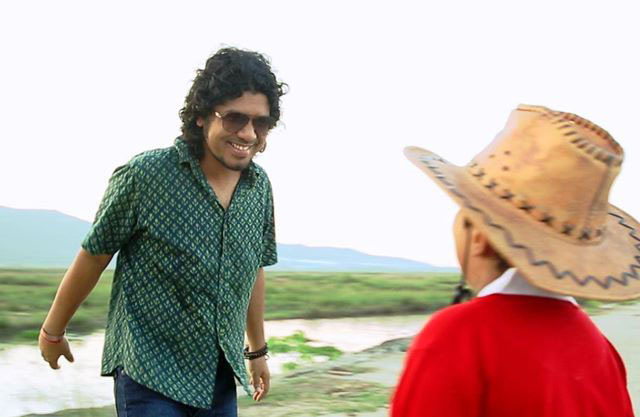 Papon’s Protidine already hits thousand views online. The viewers always complained about the story of the Assamese films also sometime about the performers. But this film will surely prove all wrong as its based on a popular play titled “Beyond the Ovbious” by Baharul Islam. Actors like Bhagirathi, Adil Hussain will never let you down. The Film is going to hit the Theaters on November 7, 2014. Those who are in Guwahati can book their tickets in these cinema halls.. Anuradha, Vandana, Gold ASTC, Urvashi, Pragjyoti and Fun. Meghranani is a SIBM graduate working as community manager in Network18 Media. She is a staff writer of Magical Assam. She is fond of watching movies and playing guitar. She spends too much time browsing internet specially scrolling Tumblr. Magical Assam is fueled by the aim to take Assamese Film Industry to the world. We are forever working towards increasing the presence of Jollywood on the internet, thus bringing Assamese Cinema closer to the whole world.